Butler Performance is a family owned and operated business, home grown, from the love of classic cars and racing since the 1960's. Don't be surprised if you call and Jim Butler answers the phone to help you. We are that kind of business where the customer is our main priority. Each customer gets the same friendly small town atmosphere we have grown accustomed to here in the south. Butler built its business on the desire to power the cars they loved to drive and race with high quality cutting edge parts, built by the car lovers and racers that actually drove them. Butler becoming a business naturally came by spending lots of time at the drag strip and car lot with other performance, racing, and classic car enthusiasts. Over the past 50 years Butler has seen itself go through many changes. 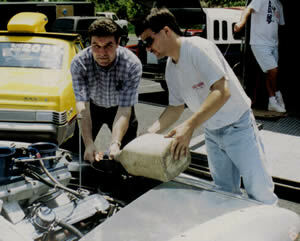 With the Butler brothers growing up in the business, it was a natural progression for them to take Butler to the next level in performance parts, engines, and the overall business. From the expansion into a new, larger location with more room to grow, to the addition of an LS team, Butler is set to keep its long standing heritage with classic cars, but also move into the expanding world of high tech engines and performance parts for later model muscle cars as well. 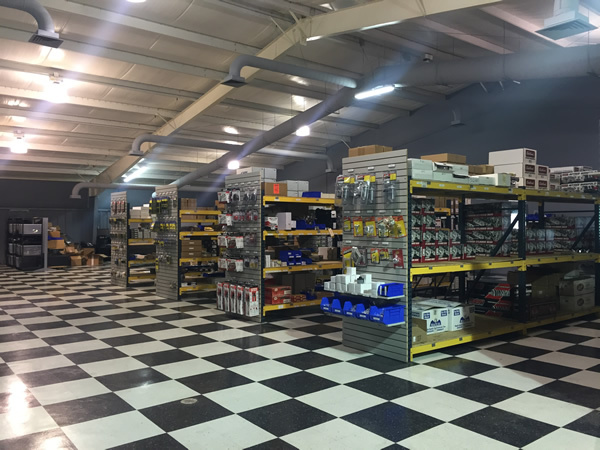 There's lots of reasons to choose Butler Performance ; our history of racing, knowledge of performance engines, professional machine and engine shop, and truly great customer service just to name a few. When you choose Butler Performance you don't just get out of the box parts. We don't take anyone's word for specs, tolerances, clearances, or quality. We put each part through our "Butler Process" to ensure the quality of the part will hold up in race cars, everyday drivers, and classic muscle cars. 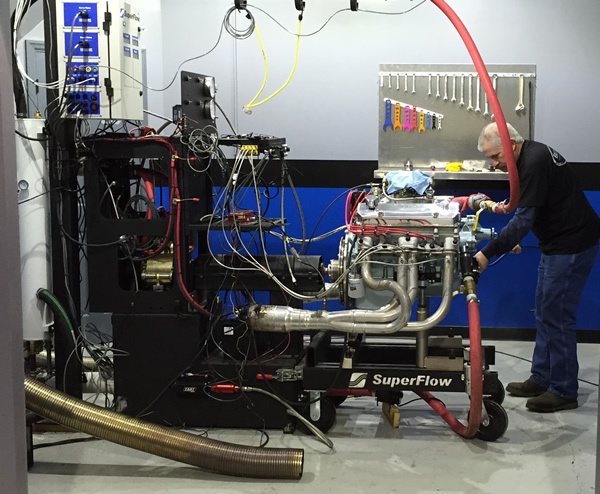 Here at Butler Performance we go to the next level with performance engines and parts. We support what we sell and have knowledgeable sales staff that will help answer some of the toughest tech questions. Our heritage started with classic Pontiac's such as the legendary GTO's and Trans Am's from the 60's & 70's. 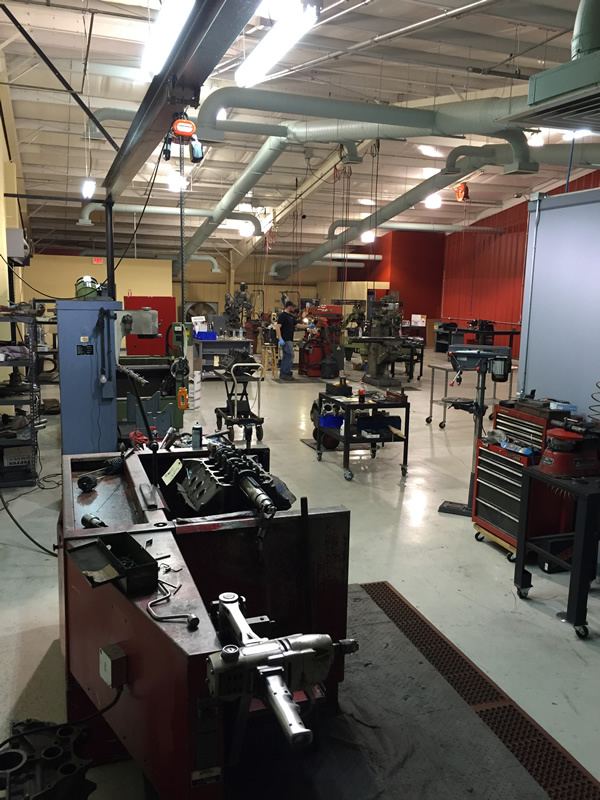 Over the last 25+ years we have progressed into one of the best known speed shops in the world. Our engines have seen the likes of major tv shows, a-list celebrities, sports stars, professional racers, and most importantly, 1,000's of performance enthusiasts just like you. Don't just buy an engine or a part from anyone, buy it from the name synonymous with performance, Butler Performance. First and foremost, we are a performance shop that due to high demand, expanded into the mail order business. We wouldn't be able to skillfully answer your calls and emails simply by hiring "phone sales" people. Our staff consists of former engine builders, shop owners, and racing and engine enthusiasts that have the knowledge you need when you call. We employ many locals from our community that have the same love for muscle cars, classics, and racing. They have the skills needed to build only Butler quality engines, provide great friendly customer service, and keep the high standards of quality and professionalism you would expect from a world class organization. 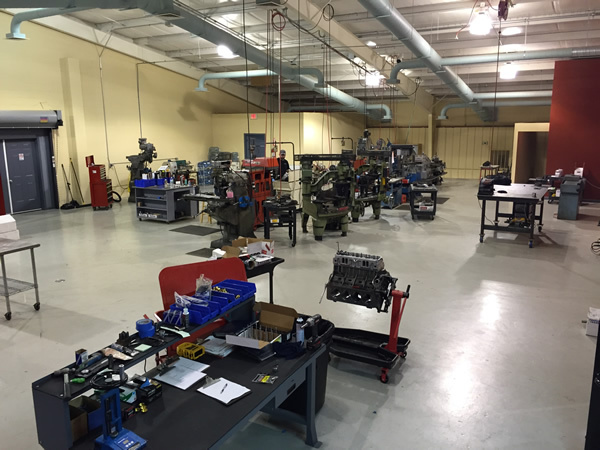 Our organized, systematic approach to each department and training enables our call center employee's to better answer tech questions, our shipping department can ship and receive faster than before, and our professional engine builders and machinists are better equipped to test and develop Butler quality engines, parts, and services. We are proud to say that our team is what makes Butler the name you have trusted and can continue to trust in the future. We made the move to a new larger location in 2015. This was big step for Butler in order to accomodate growth and the addition of the LS division to our company. This extra space allowed us to add a substantial amount of inventory and warehouse space. 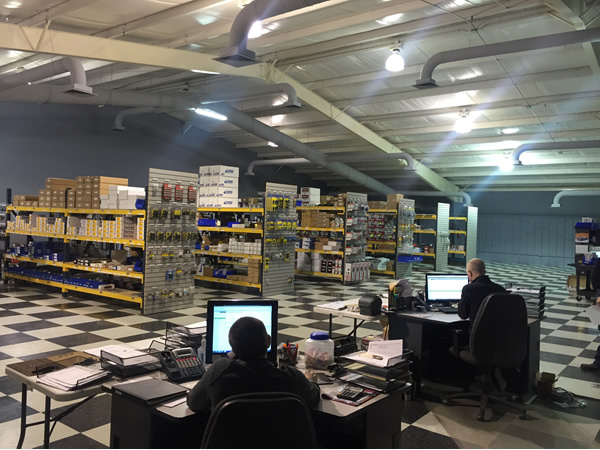 Our customer sales center expanded so we can answer your calls and handle more orders much more efficiently. 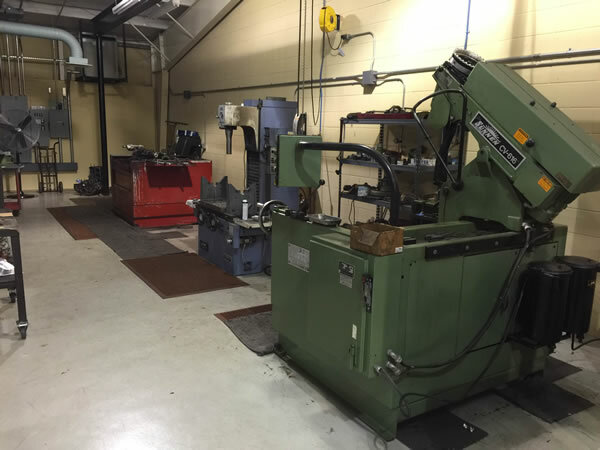 We expanded our machine shop to include..... as well as a block cleaning room and paint booth. 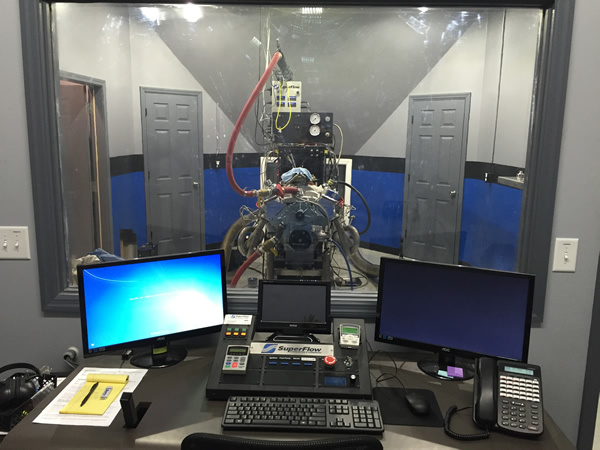 All engines built by Butler will be tested on our state of the art Dyno Center. 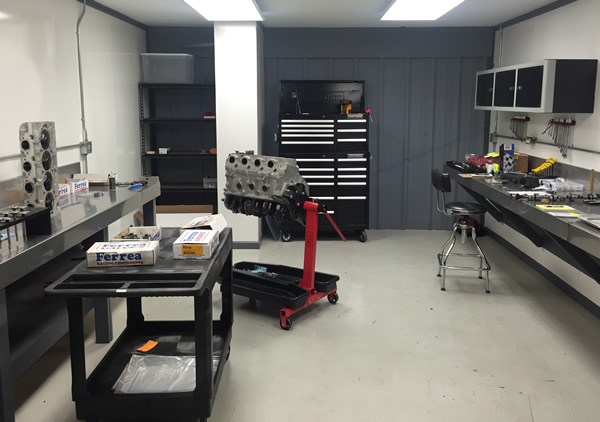 Overall, the location has enabled us to take Butler to the next level in performance parts and engines. We will be able to handle all of your performance needs for Pontiac engines. Now days companies come and go. Get your parts, service, and engines from the name you could trust for the last 30 years, plus the next 30 years plus, Butler Performance Pontiac. In 2015 Butler launched a new division, Butler LS. Specializing in GM/LS performance engines and parts. We bring the same expertise, knowledge, and excellent customer service from Butler Pontiac, into this wildly expanding LS performance market. After many years of calls from late model Pontiac enthusiasts, Butler Performance started research and development on GM's LS engine platform commonly found in 98-02 Trans Am's and 04-06 GTO's. Butler Performance officially launched it's Butler LS division in 2015 with the addition of guys dedicated to LS engines and performance parts.